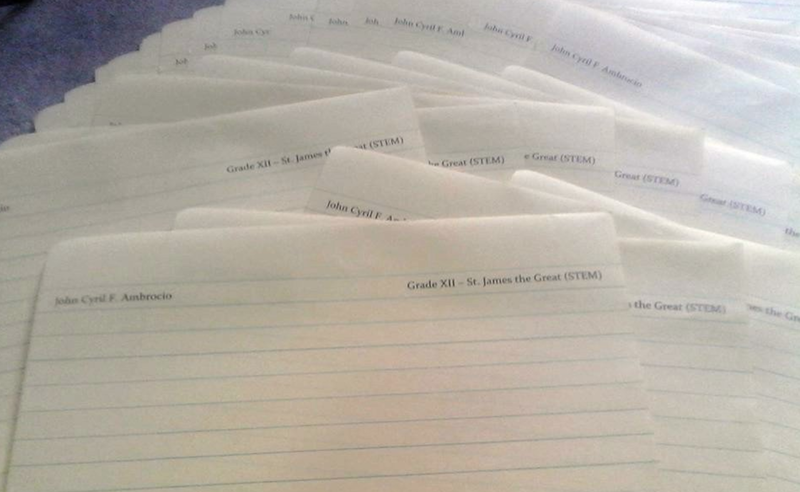 John Cyril F. Ambrocio, a grade 12 STEM (senior high school) student, got fed up with his classmates asking for pad paper from him when needed by the teacher for academic-related activities in the classroom, so he decided to print his name and section on the upper corners of the sheets so that they will no longer from him. Too hilarious! Hindi naman sa pagdadamot, pero I just realized na wala pang one month, paubos na agad yellow pad ko jusko. At first, isusulat ko lang dapat yung pangalan ko sa lahat ng page kaso tinamad ako. Naisip ko na may printer nga pala, kaya ayun. I tried kung gagana ba sya if magprint ako sa yellow pad. 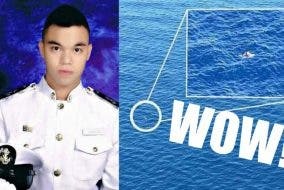 Then ayun nga, it worked, HAHA! Kakatuwa ba na gumana kase kahit papaano, hindi na agad ako mauubusan. Ohaaa!! Pero sa papel lang naman ako nagdadamot HAHAHAHA. 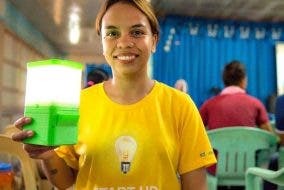 Wala kase sila sa budget ng mama ko. It’s not that I’m being selfish, but I just realized that it hasn’t been a month and I only have a few sheets of yellow pad left. At first, I was supposed to write my complete name on all pages but I got lazy. I figured that the printer could do the work, so there. I tried if it (my name) would print successfully on the yellow pad. And there, it worked, HAHA! I find it funny that it worked because somehow, the supply wouldn’t run out fast. OHA! I’m only thrifty when it comes to paper, HAHAHAHA. (My classmates) don’t have the budget of my mom. Disclaimer: WheninManila.com does not own the photos above. Credits go to John Cyril F. Ambrocio.